One of the prettiest sights to see is fresh snow on the ground on a winter’s day. What is not a pretty sight is fresh snow on your black shirt. I’m talking about the snow that falls from a dry scalp. 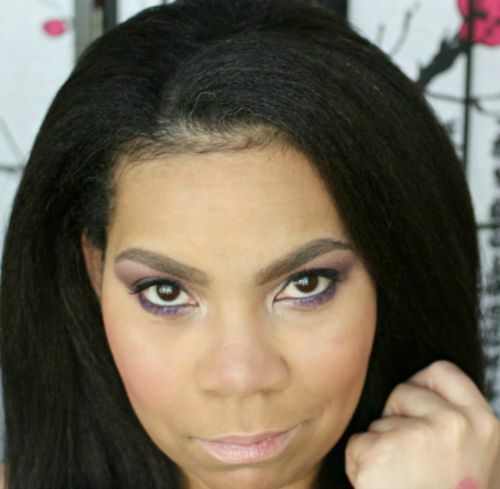 During the colder months, my skin becomes seriously dry and with that so does my scalp. When I was younger, I noticed that my grandfather had issues with dandruff and the only shampoo that I ever saw him use was Head & Shoulders. For some reason, as I got older, I started to have issues with my scalp. It normally happens during the colder months and it typically easy to resolve. I do love using certain oils to help with my dry itchy scalp but the fastest way to deal with my dandruff is a quick shampoo with Head & Shoulders. I feel that major key to healthy hair growth is a healthy scalp. 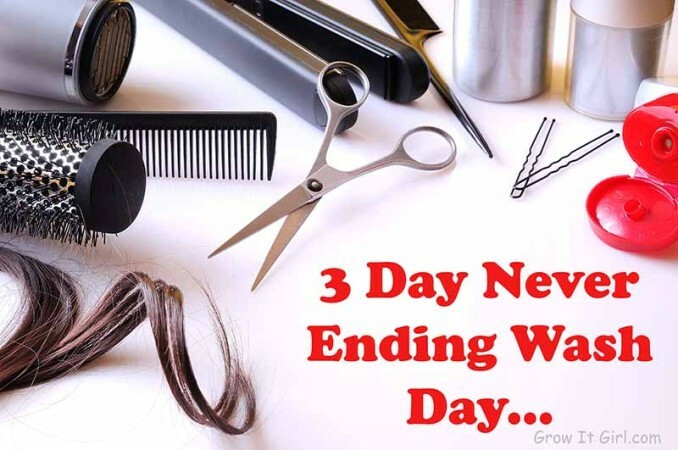 When your scalp is in bad shape, you will notice a decrease in your month growth rate. 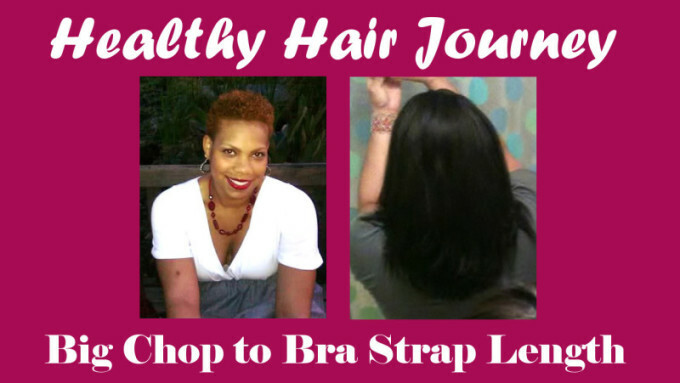 I have three quick tips to having a happy healthy scalp. 1. Scalp Massages – By massaging your scalp, you provide stimulation and circulation to bring much needed nutrients to your scalp. Massages help with growth and removing dead cells that clog pores. I like to use a scalp massager and grapeseed oil. It’s super easy to shampoo out. 2. 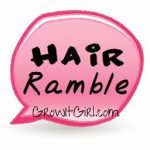 Use A Shampoo Brush – While I like to do scalp massages outside of shampooing my hair, I do find that a shampoo brush works great to remove buildup off the scalp and detangle all while shampooing your hair. 3. Use Quality Products – A product doesn’t have to cost a lot to have great quality. The key is using a product that treats your specific issue and that doesn’t cause any additional issues. Head & Shoulders Green Apple Shampoo is an example of a great quality product that promotes a healthy scalp and doesn’t cost a ton of money. I love that Head & Shoulders can relieve my dandruff without damaging my hair. I’ve tried other shampoos over the years just to see what was out there and found them to be drying to my hair. I enjoy the cool feeling on my scalp and I don’t have to worry about the effects of the pyrithione zinc on my hair. I find it best to apply the shampoo directly on my scalp using my fingertips. Then, I work up a later and let the shampoo sit on my scalp for 5-10 minutes before working the lather through and rinsing. 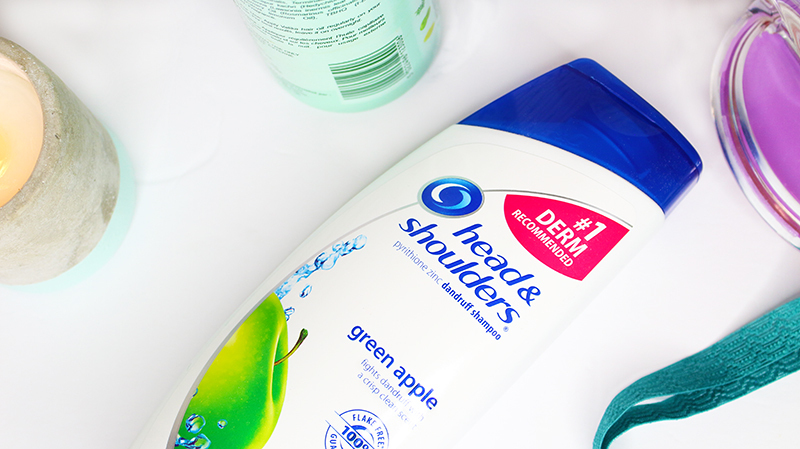 Head & Shoulders Green Apple Shampoo is the perfect combination of an effective shampoo that fights dandruff but has the awesome scent of green apple, leaving hair smelling great without the collar snow. Another great point about Head & Shoulders is that it doesn’t fade hair color. I’ve been color treated forever and I have not noticed a change in my color. That makes me a very happy girl because I dread coloring my hair. I love the results but the process drives me batty. So join me in having a happy healthy scalp. I like the apple scent because it smells so yummy! 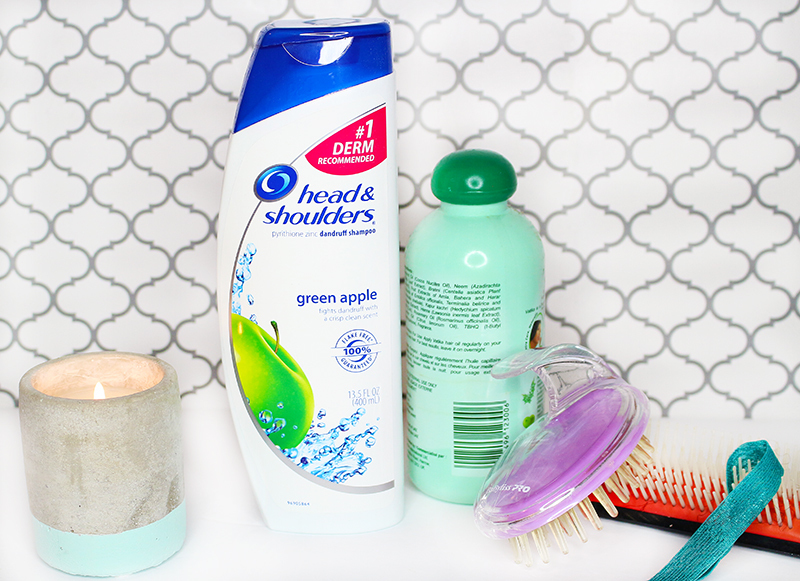 You can find the Head & Shoulders Green Apple Shampoo and many more Head & Shoulders products on Amazon! You know I’m all for shopping online and having your hair products shipped to your home is a huge time-saver. 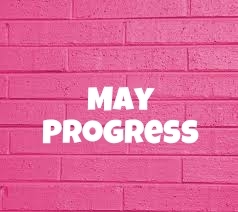 May Hair Progress: Cherrelle’s Out of Control! Pls what.about products for dry and itchy scalp ?. In addition to using a shampoo like Head & Shoulders, you can use mustard oil mixed with peppermint oil and/or tea tree oil. I know this may seem totally against using during hair journies, but the only product which has eased my scalp psoriasis is Sulfur 8. I used to be unable to go more than three days without washing my hair and other discomforts, but sulfur 8 has allowed me to go longer with relief. The ingredient list makes me cringe but it’s the only ease I could find for now. Greaat post, I am going to try that shampoo brush method, because me scalp seems angry at me lately! A shampoo brush! I think that’s what I need. My scalp hates me so so much! Yum, I love anything that smells of green apple! I haven’t used Head & Shoulders since my teens. Great to hear they have sulphate-free shampoo now. I haven’t used H&H in years, but it’s nice to know it’s SLS free now. I don’t have dandruff, but those are great tips for everyone! I don’t suffer from dandruff, but my husband does and love this stuff! My husband loves a shampoo brush. We always have one in the shower, in his gym bag, and a spare one. Head & Shoulders is what I’d turn to if I had dandruff. I need a shampoo brush! I am so grateful that I have never had dandruff, but it’s wonderful that products like these exist to have keep it at bay. Oh wow! You are so lucky! My scalp hates me if I don’t take care of it properly.